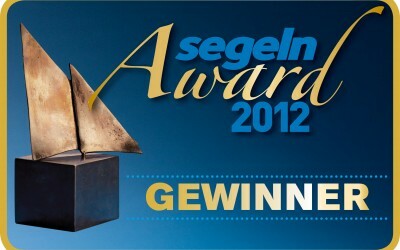 The AIS Search and Rescue Transponder easyRESCUE by Weatherdock has been honored with the SEGELN Award 2012 in the category “SAFETY” on 22nd January 2012 in Düsseldorf. The SEGELN Award is the most important award for yacht equipment and we are proud and delighted in equal measure to have received this honor. It is an acknowledgement of the product and of the hard developmental work behind it. We thank the Jahr Top Special Verlag for adding the easyRESCUE to the list of the participating products in this category. Before anything else we owe thanks to the readers of the SEGELN magazine, without whose participation in the voting this success would have never been possible. This shows clearly how deeply satisfied the customers are with this excellent safety device aboard. 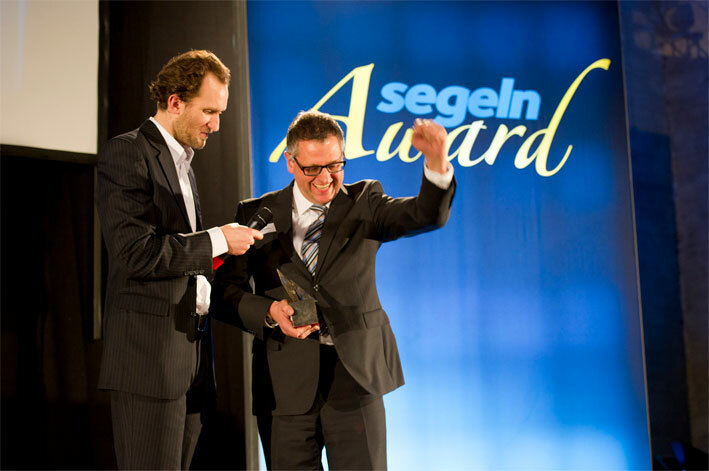 The SEGELN Award 2012 is an obligation we will gladly meet in the future. The success encourages us to keep on developing innovative product solutions to ensure the safety of our customers on board. We will maintain the confidence placed in us with the established product quality. We will not rest on our laurels. Promise! Very much in favor with our customers!